Co-incidentally I was reading about analysing NYC biking data and looks an ideal use case for location intelligence to optimise bike sharing plans. There’s a saying that everything in life comes full circle. In southern China, that is more apparent than ever as a new crop of start-ups battle to update what was once the icon of pre-economic reform China: the bicycle. 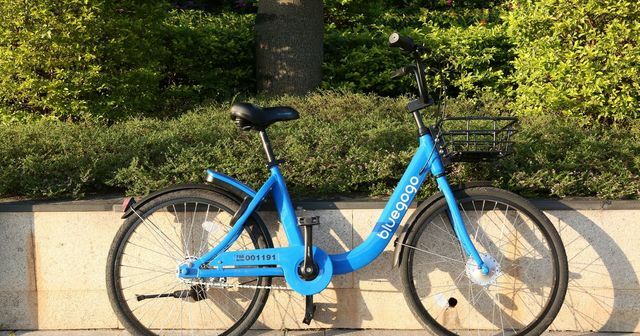 In the past year, Tencent-backed Mobike and Xiaomi-backed ofo have been locked in a battle for bicycle-sharing supremacy — dumping tens of thousands of two-wheelers onto Chinese city streets. Now, a third company, Bluegogo, has entered the fray.